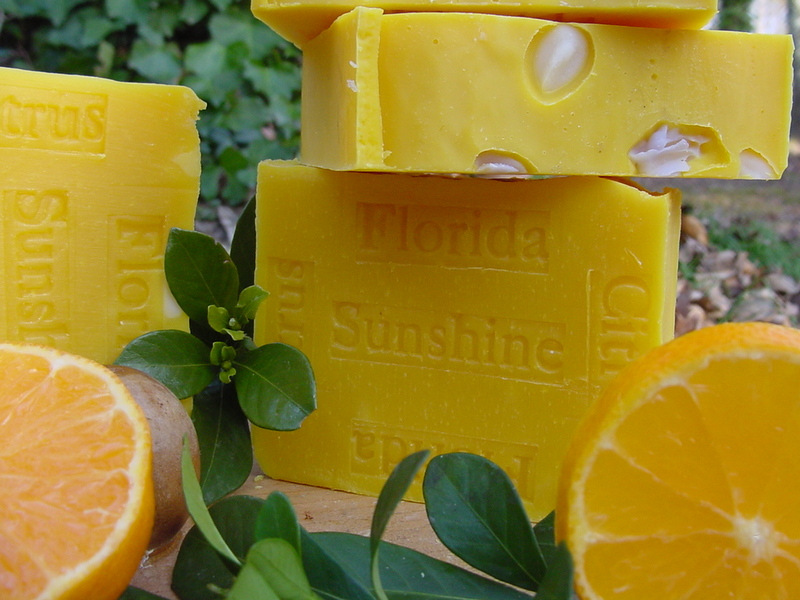 … Happy Summer dear natural handcrafted soap friends..
People take advantage of the warmer temperatures by spending more time outdoors during the summer. In the summer months, elements like sun, wind and heat can leave your skin feeling parched. 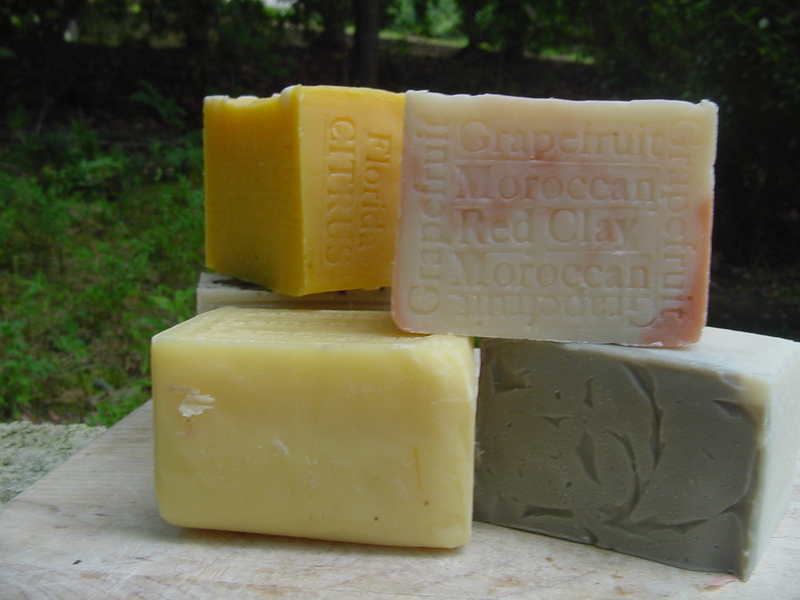 Natural Handcrafted Soap offers a bar of soap are formulated for the outdoor enthusiast. . . 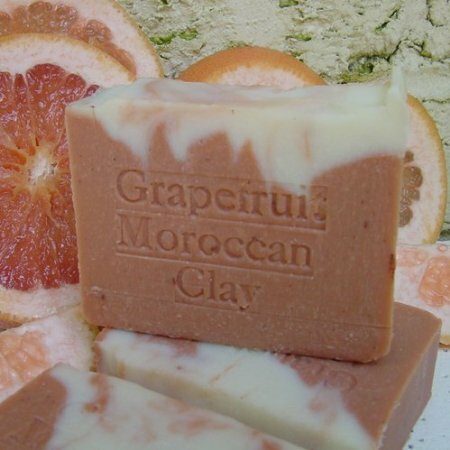 Grapefruit soap refresh your skin and stimulates circulation. 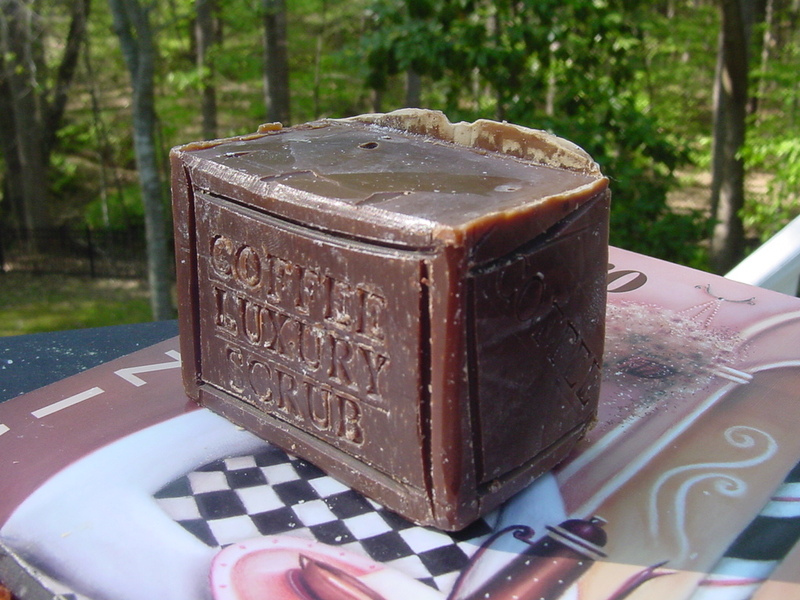 Mixed in with a rich scent of brazilian espresso coffee , coffee butter and brazilian almond oil. Thai Lemongrass Soap, Wonderful for all skin types, especially oily skin. Summer soaps – Where to get it Today! citrus essential oil smells like a fresh sliced lemon, orange and tangerines.